Creating leaders to meet the Needs of Our World through Songahm martial arts training. 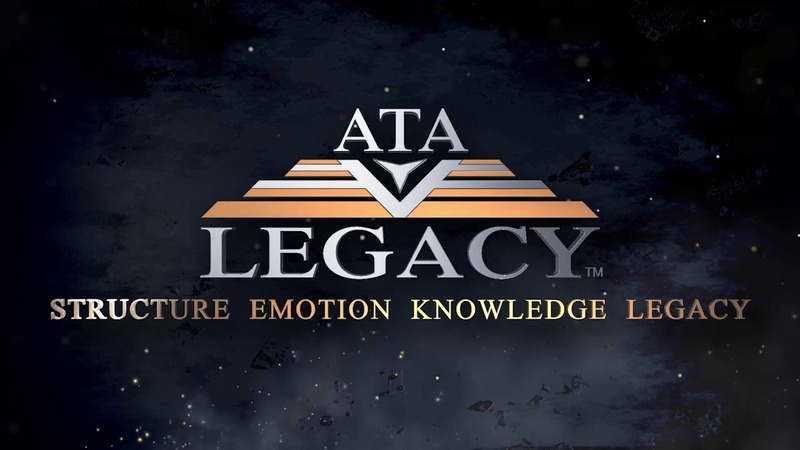 While Leadership is one of the attributes emphasized in all ATA programs, our Leadership/Legacy program offers students an opportunity to aspire to an even greater level of achievement. The mission of the Legacy program is to create leaders to meet the Needs of Our World, adept in the core life skills necessary for success. Leadership students learn the importance of leading by example and supporting their communities. Required to step up their physical and mental training, students are rewarded with unique opportunities and advanced curriculum designed to bring out their best. Because Legacy students receive specialized training, they’re equipped to reach their goals more quickly. Advanced training is also offered at both the school level and at regional events and tournaments throughout the year. 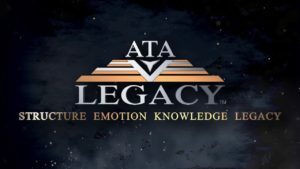 In addition, national tournaments offer exclusive Leadership Workouts, lead by the most elite martial arts Masters in the ATA. Although regional and national tournaments provide an excellent opportunity for leaders in all divisions to compete for best in Traditional and ATA X-treme Forms, Weapons, and Sparring, only Leadership/Legacy students are eligible to gain points toward a Provincial Championship title. Those who attain the prestigious distinction of Provincial Champion are then eligible to wear the designation on their uniforms. Leadership NOW is a program designed to meet the Needs of Our World. Therefore, Leadership students are encouraged to get involved in their community and give back. While service projects vary in scope, there’s always a way for students to find an activity in their school, neighborhood or city that matters to them and makes a difference in the lives of others. Legacy students can proudly display their trainee status by wearing the official red collar, as well as apparel, workout gear, and other merchandise available through World Martial Arts. They also enjoy access to exclusive training videos, special offers, and discounts from ATA’s Leadership website. A leader has vision, creativity, and persistence while empowering and earning the respect of others. Leadership students learn to effectively share their vision, reach their personal goals, and motivate those around them to perform and achieve. The Leadership program represents the next level of training both mentally and physically. It is an elite program to give students a competitive edge, not just in their martial arts training but in all areas of life. Leadership training instills a different mindset in students that positions them for success. Whether in the classroom, an occupation, or continued service within the community, Leadership students stand out among their peers. Leadership training is a short-term investment with lifelong benefits. It provides both the ability and the desire to accomplish extraordinary things. Choose to learn. Choose to lead. Choose ATA Leadership.